How to Barbecue. It seems like it should be a simple and easy topic right? It definitely depends on who you ask. But that is the great thing about learning to barbecue. You can keep it as simple or make it as complex of a project as you want it to be. In this barbecue blog we really are wanting to show you how easy barbecuing can be if you give it a shot. There are all sorts of levels of barbecue skills and we think it is fun no matter what level you are participating at! Check out the categories below–and if you are just anxious to get a jump start on barbecue techniques, start with the Barbecue basics—and we guarantee you will have an enjoyable Barbecue experience! 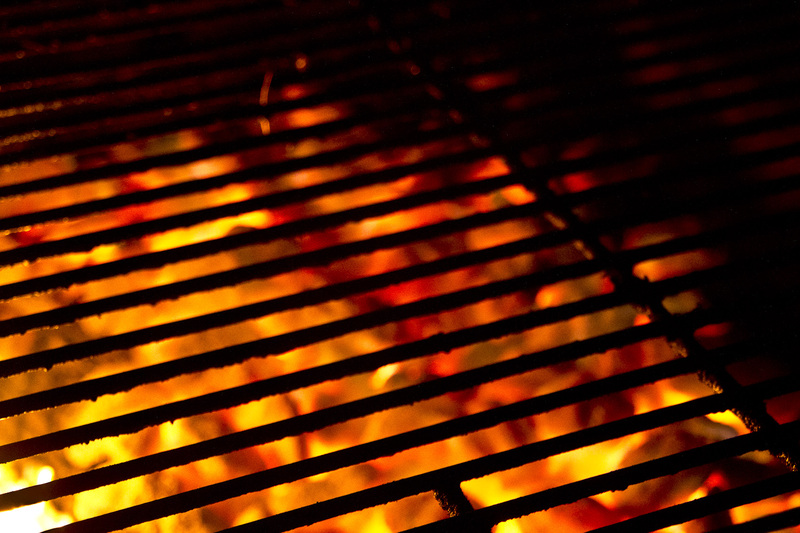 How to prevent your meat from sticking to the grill–oiling grill properly is key! 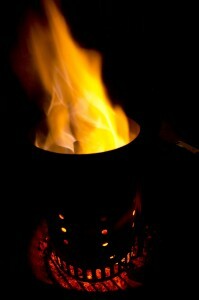 How to use smoke with the barbecue: Have you ever used wood to increase the smoky delicious flavor of your barbecue? Do you know how to select the best woods for what you are grilling? This is our FAVORITE method of adding amazing flavor to anything you grill without having to use additional oils or sauces that can add extra fat or calories to your meal. How to brine: What is brining? What are the benefits of it? Brining is a great way to add moisture & flavor to those meats that are typically dry such as boneless chicken breasts, lean cuts of pork loin, etc. Certain meats if you don’t brine before barbecuing it can taste like shoe leather when you’re done. Now get out there and enjoy that barbecue! !